Over two thirds of people suffering from depression complain of pain with or without reporting psychological symptoms. Physical symptoms are more prevalent among the women, the elderly, the poor, and in children population. 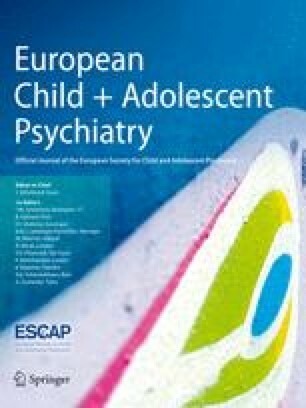 Successful treatment of depression in children complicated by pain symptoms constitutes a great clinical challenge. Duloxetine has already emerged as a safe and effective treatment option for adult depressed patients with painful physical symptoms. However, no data exist in literature which suggests use of duloxetine in childhood and adolescent population for the same clinical indication. We report a case documenting successful use of duloxetine in a depressed girl child who also had severe pain and dissociative symptoms. FDA Approves Lilly’s Cymbalta (R) for the Treatment of Depression. http://www.antidepressantsfacts.com/2004–08–04–lilly-cymbalta-suicide.htm, accessed on 25th March, 2006.